Welcome to day 3 of the 3 Twenty Crafts 2nd Release! 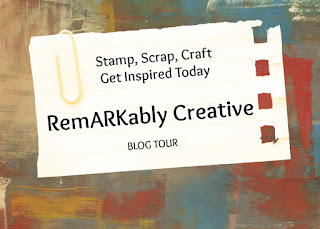 You should have arrived here from Brenda's blog but if you would like to start at the beginning of the hop, simply go to Jo's Scrap Shack. Today we are showing you the new and awesome stamp set “Say it from the Heart”. To win today’s stamp set “Say it from the Heart”, make sure you stop at each blog along the hop, become a follower and leave a comment. The winner will be chosen randomly and nobody knows which designer’s blog the winner will be chosen from… so don't miss out on your chances, make sure you complete the hop and leave some comment love! 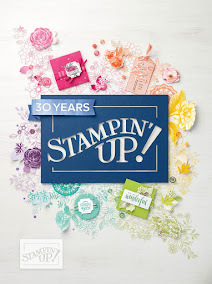 Stop back tomorrow for the last day of the new release blog hop and a look at another awesome new stamp set from 3 Twenty Crafts! Such a pretty layout and the sentiment is just perfect! 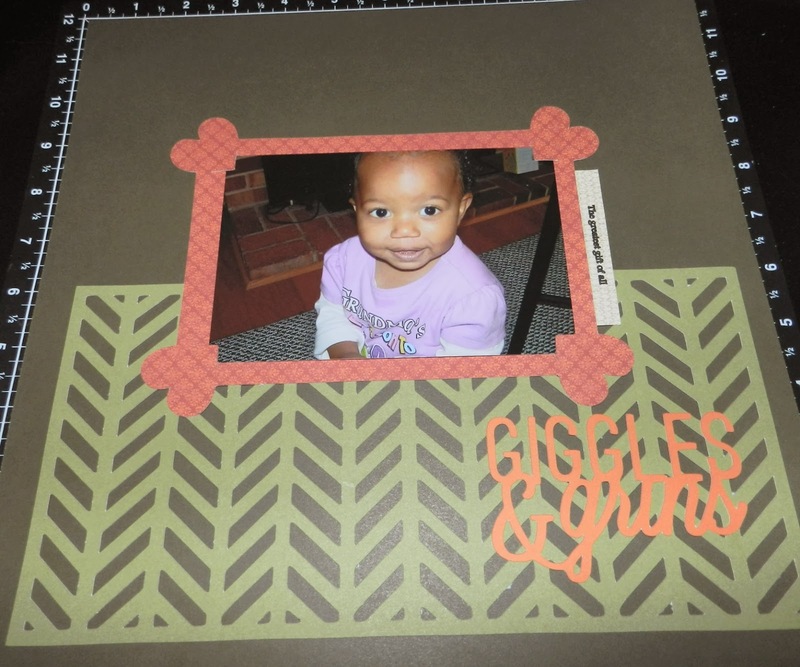 Like the scrapbook layout & wonderful photo. What a little cutie and awesome job with the use of this set of stamps. Thanks for sharing. Very cute layout. I love the colors you used. Candice your layout is super cute! Love how you used one of the sentiments as a caption for the photos. great job! Cute layout Candice, that sentiment goes perfect with this layout. What a cutie too!!! This is fabulous!! 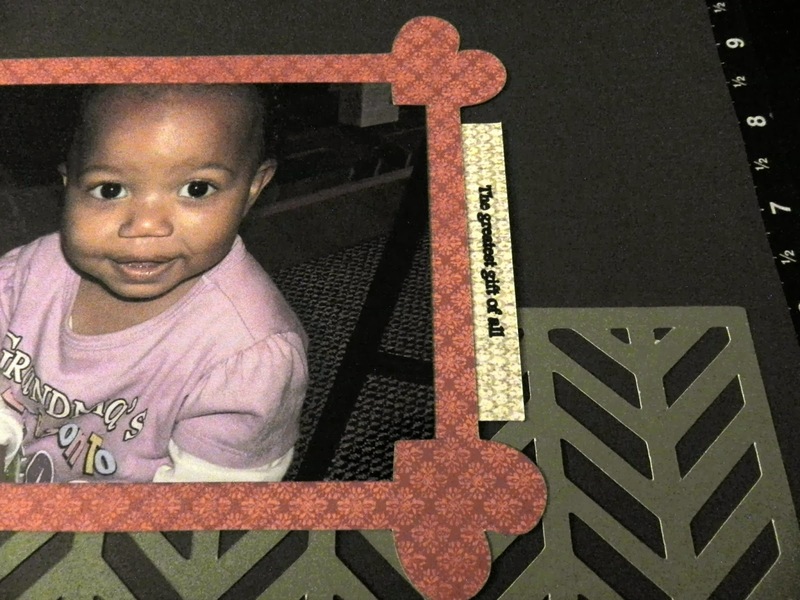 I love the frame!! And what a sweet picture!! What a cutie. Love your layout. This is soo cute !!!! I love the layout , but that picture is adorable !! !